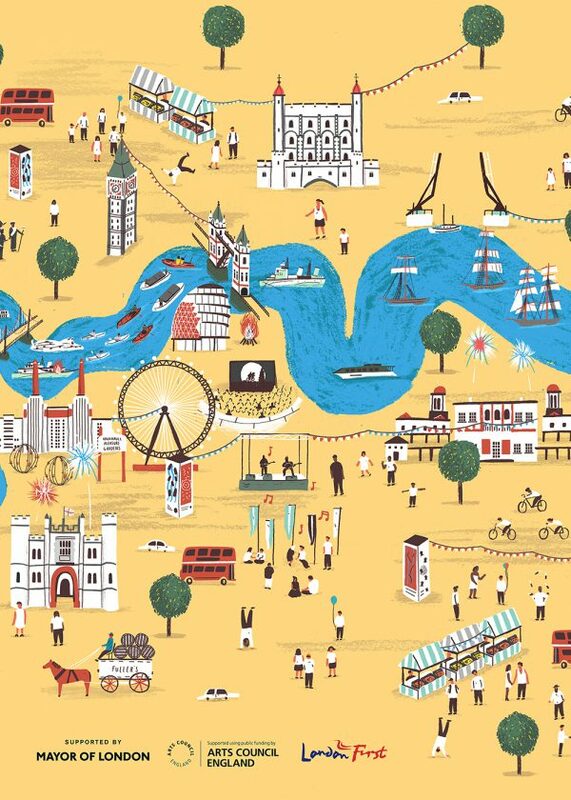 This illustrated map of London was designed by Lovell Johns to show a clear base map, with hotel locations and key buildings picked out as 3D icons. It is to show the relative position of the hotels with reference to primary tourist destinations in the city. The use of the corporate branding and colours of the hotel chain help to make this a unique map. This map was commissioned from Lovell Johns by the Park Lane InterContinental Hotel for their guests to explore the local area for jogging or walking. It has a stylised street level base, with additional illustrated 3D buildings for wayfinding.